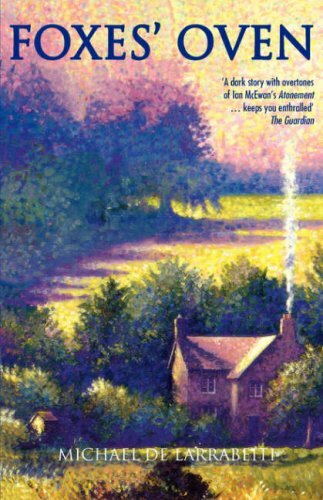 The year is 1940 and Becky Taylor, a young evacuee from London, arrives at Foxes' Oven, a gloomy house in the hamlet of Offham. There she begins a new life with Agnes Clemmer and her family. During the summer months Becky discovers happiness, a sense of belonging, and even love. 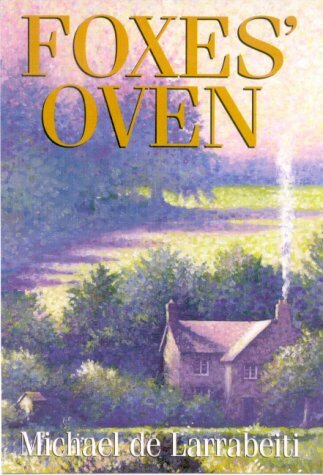 But there are secrets in Foxes' Oven and Becky also discovers, at first hand, passion, jealousy, betrayal, and violence. 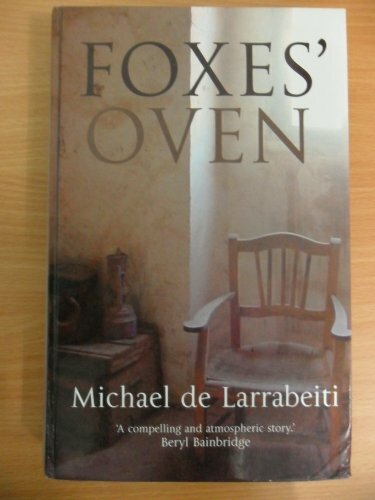 Michael de Larrabeiti lives in Oxfordshire and has written ten books including The Borribles trilogy. He is a regular contributor to the Sunday Times' Travel section.